I am a passionate herbalist and nutritionist that works with people that would like to improve their everyday well-being. I work as a Health and Beatuy advisor since more than 2 years in central London. I advise people with problems such as gut health, hormonal health, general wellbeing, weight management and also, identify the strengths and weaknesses present in an individual's diet. 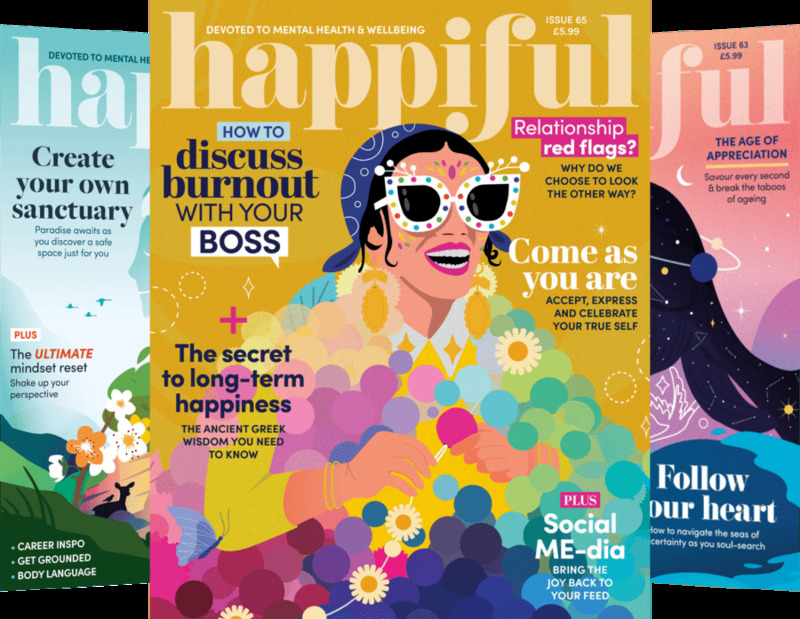 Create, deliver and evaluate a range of practical and educational food-based initiatives to encourage healthy lifestyle changes. Support people to make positive, practical changes to their food choices and general health. Develop and analyse a nutrition plan. Provide specialist advice on healthy eating and work in specific areas like bone health and salt or sugar reduction. Understand the root of the problem in order to find a solution for the symptoms that cause the issue. I graduated from the College of Naturopathic Medicine (CNM) with a diploma in naturopathic nutrition. The College of Naturopathic Medicine is one of the UK’s largest, most highly-respected and well-known natural medicine training providers, with colleges all over the UK and Ireland. The Nutrition course provided high quality training and internship with more than 200 hours of practical clinics with clients. During the clinics, I had the chance to meet different people from different countries with healthy issue. 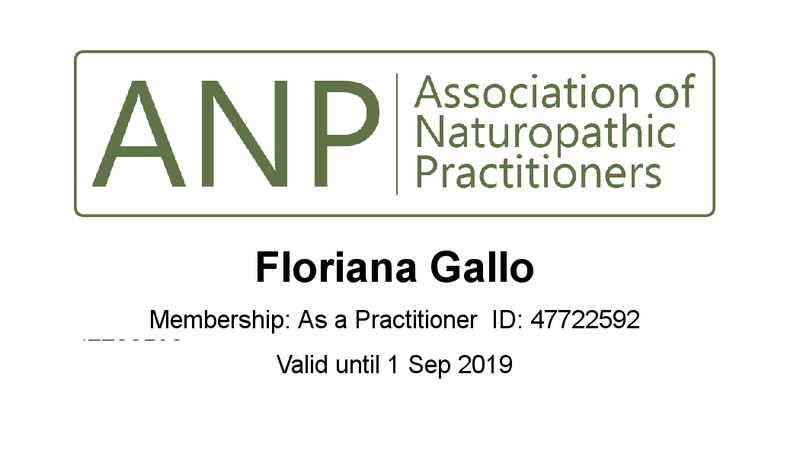 I am a Registered Naturopathic Nutritional Therapist (member of the Association of Naturopathic Practitioners -mANP) qualified from The College of Naturopathic Medicine (CNM) in London. I also have a BSc (Hons) qualification in Herbal Medicine. Free - Discovery call in order to understand your reasons, aims and expectations. You will also receive after the phone call or email a "food plan chart" where you need to write your weekly food diary therefore I can have a better understanding of your diet. The initial consultation will last 1hr. The first 45mins I will ask you few questions about your body, your diet, any medication or supplements you are currently taking.Once this is completed I will discuss your treatment protocol mapping out which options are available to you, taking into account your lifestyle and financial demands. I will email your protocol 1 day later, to your nominated email address. For any further information regarding your protocol I am more than happy to discuss it via email or phone call. The follow-up consultation will last 30 minutes. We will talk about your progression with your dietary plan, if there are any concerns you need to address and also, we will revise your diet plan if necessary. The "package" will include 1 Initial consultation and 2 follow-up consultations. You will also receive 2 emails after the initial consultation and follow up in order to support you and ask your feedback. I am available during the week and week end, we can catch up in a nice caffe area to make you feel comfortable or in a private clinic room. I also offer Skype and telephone consultations.